Have you ever visited the Southern Museum of Flight? Take the time to check out of one of the largest aircraft museums in the Southeast in Birmingham, Alabama. This fabulous gallery located at 4343 3rd Street is 75,000 square feet and houses over 100 aircraft as well as engines, models, artifacts, photographs, and paintings. 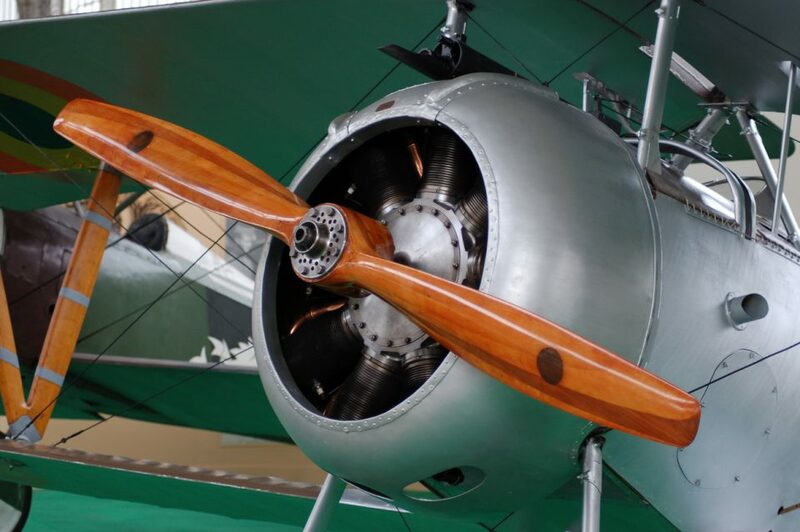 Right now there are six exhibits that share past aviation experiences. Built in 1978, the museum officially opened in 1983 and prepares and supports skillful, reflective professionals who have contributed to the quality of aviation education. Mrs. Mary Alice Beatty and her husband, Donald Beatty had been pioneers in the establishment in the first airline routes and bases in Central and South America and wanted to share aviation history in Birmingham using her own memorabilia to begin the museum. In addition, the Southern Museum of Flight is home of the Alabama Aviation Hall of Fame with biographical plaques presenting Alabama aviation history through collective biography. The Korean War Jets Exhibit highlights the defection of a 21-year-old elite North Korean Air Force pilot named Kenneth Rowe, as well as the historic events that followed the defection. There is also a Vietnam War Helicopters exhibit, a collection of antique crop dusters along with three other really impressive showcases of history that will wow you if you are into planes! This museum is a great venue to host a reception or an event and also hosts a really awesome camp in the summer for kids. Admission for adults is $7.00 and children are $6.00. Active military and veterans are FREE. It’s open Tuesday through Saturday. For more information and to purchase tickets or schedule a tour, call 205-833-8226 or visit their website. While you are in the area, be sure to stop by Brannon Honda, conveniently located at 300 Gadsden Highway, Birmingham, Alabama 35235. Tom Brannon has been selling cars in Birmingham since 1993 and is one of Birmingham’s best family owned businesses. Come test drive the newest Accord and Civic and take advantage of our great prices. Once you arrive, our associates will be happy to show you our inventory. We look forward to seeing you soon!